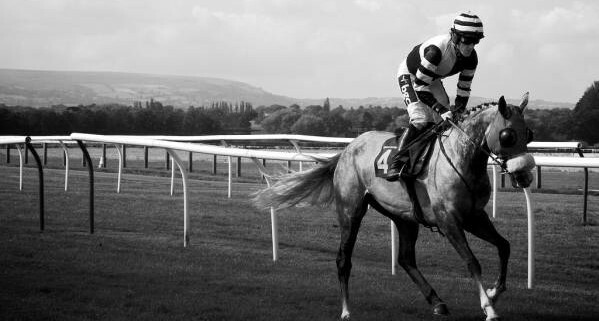 Eventmasters Ambassador Tony McCoy is back in the groove with 3 winners in 2 days following his return from a break. 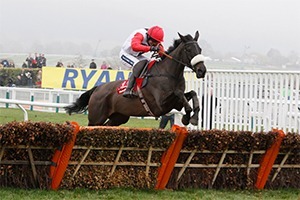 He is now looking forward to his ride on More Of That, the World Hurdle winner at the Cheltenham Festival in March, at this Saturday’s Hennessy Meeting at Newbury; but believes that the target of 300 winners, (which he was around 5-1 to achieve before his three-week absence,) is beyond him. 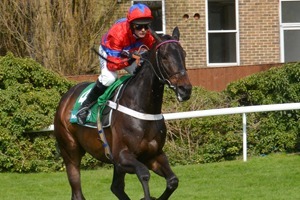 Jonjo O’Neill, who provides McCoy with more mounts than any other trainer, said at a recent press morning that he felt the jockey had tried to get back into the saddle too soon earlier this month, a view that McCoy now endorses. “I know I shouldn’t have done, but I wanted to ride 300 winners and I couldn’t afford to have the days off,” McCoy said. “It was purely mind over matter and the body doing what the brain was telling it rather than the other way around. So I finally got to the point where I had to accept that it wasn’t physically possible to do what I was doing, as I didn’t want to make a fool of myself. “It does frustrate you, but at the end of the day I’m probably a bit more realistic now than I was when I was younger. 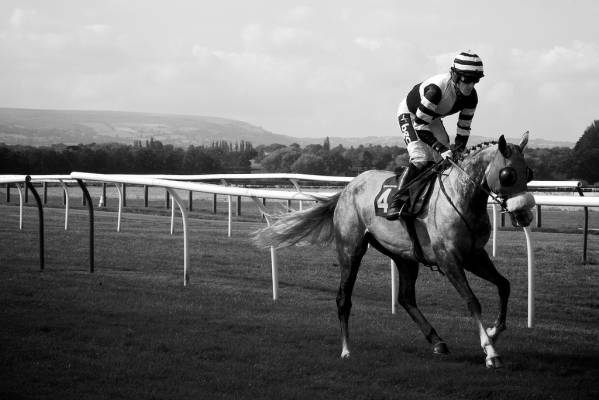 I’m a jump jockey, so I’m going to get hurt and injured, and you’ve just got to accept the fact that it’s going to happen. It’s still not easy or enjoyable but it’s part of the job, and all I will do is annoy myself even more if I worry about it. “If I’d really rushed it I could have been back at the weekend, but this is probably the first time in my life that I’ve been injured and come back and actually felt all right. 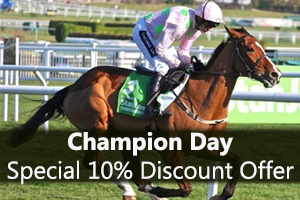 To book official hospitality for the Cheltenham Festival please click the link.